We are closed on 01 May 2019 for Labour Day. 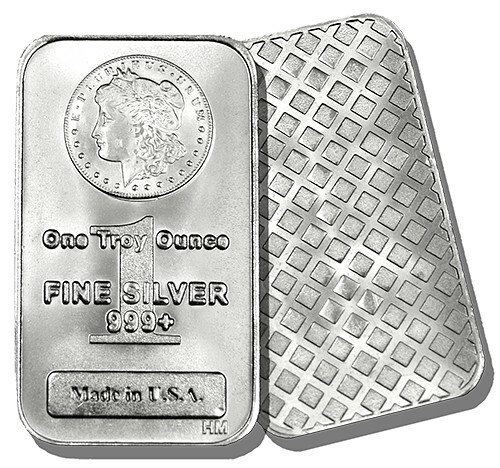 New Liberty Highland Mint Bar (1 troy oz). Low premium, narrow spread, and highly liquid. Referral Campaign -- find out more. Sell your Gold Jewellery to us. Competitive pricing, easy and fast transaction. We are pleased to announce our recent Shariah certification by Amanie Advisors on the Outright Purchase Sale of Bullion and Undertaking to Buyback Bullion is compliant with Shariah rules and requirement. Truly secure your wealth. 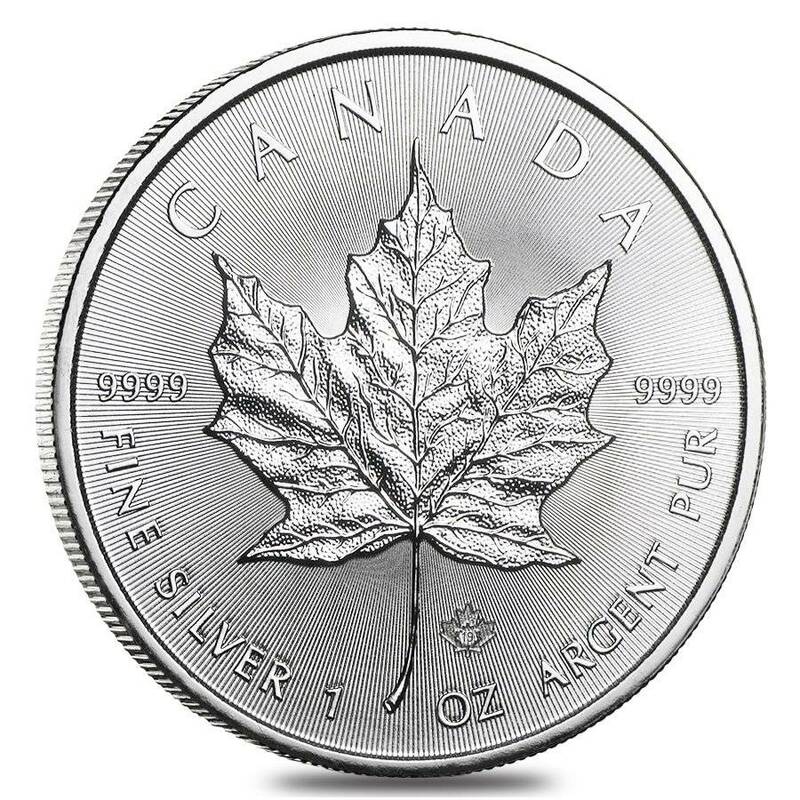 Silver Bullion is the safest place for your gold, silver and bitcoin. PROMOTION: Fixed shipping charges of RM10 with insurance within Peninsular Malaysia for purchases above RM2,000. For purchases below RM2,000 or above RM30,000, normal shipping or forwarding rates apply. 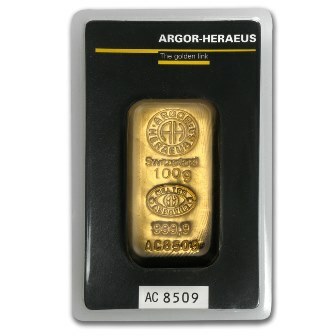 Argor Heraeus has been long known and trusted as refiner who delivers the highest quality and recognition as they are one of the first few refiners to be accredited the London Bullion Market Association (LBMA) Good Delivery List in 1961.. 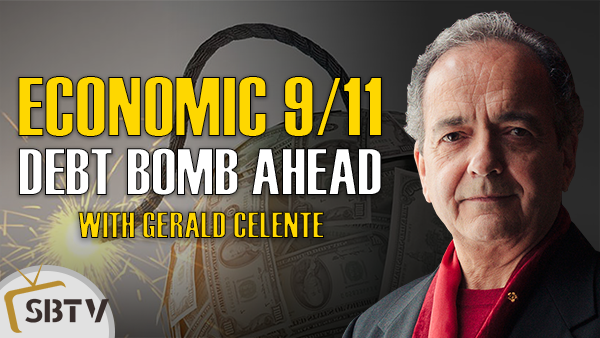 Veteran trends forecaster, Gerald Celente of Trends Research Institute, speaks with SBTV about how the gold price performed from the 80's to today. Gerald also gave a price forecast based on the current geopolitical and economic situation now and the trends he sees in the future. 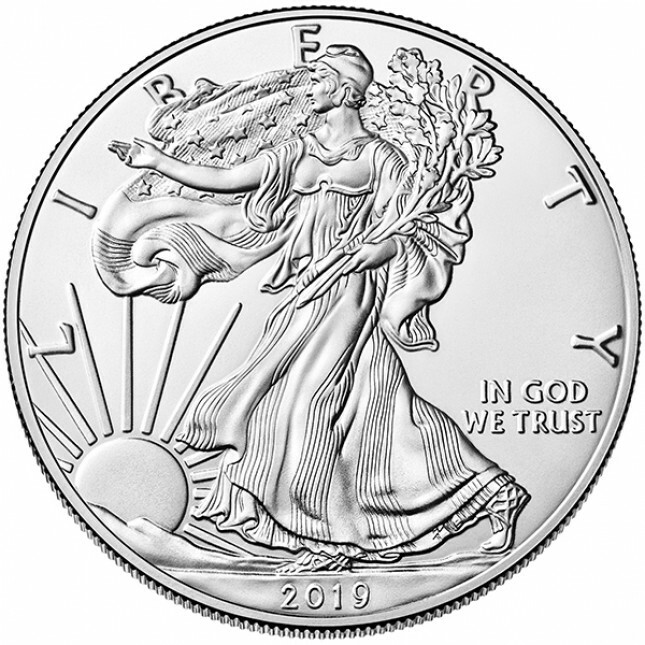 "...Every time it is very nice doing business with Silver Bullion. The service is fast and accurate. I had some difficulties transferring the funds initially, but Mr William was very helpful and flexible. Picking up the products is very interesting, as the people in the office are very friendly and are good for a ton of valuable information. Highly recommended."